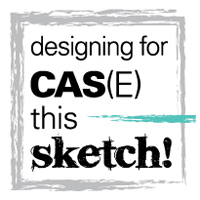 I'm so thrilled to be guest designing for CASology this week! here's wishing you TIME to enjoy the end of year festivities! Gorgeous - very elegant and grown up on all that black 'white space'! Love it! The red is so bold and rich, really striking card! What a great concept for your time card Natali, love the bold colours. So glad that you joined us this week at CASology as our guest designer. This card looks like a celebration! Perfect guest designer card, N@! 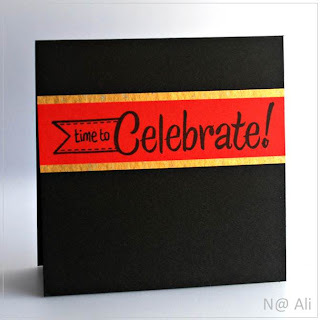 I think the black with red and gold screams celebration!! Congrats - I hope to join in. fabby card... love the color combo!